I’ve been in the reading zone this month, trying to complete my reading goal before the year is up and sleuthing through my tbr as best I can. While this zone was super beneficial to completing said reading goal, I’ve let the review stack pile up to the point of no return. So I’ve decided to share all the books from this month and my thoughts on a few, rather than trying to remember enough about some of the older ones to write a semi-intelligent, full-length review. Hope you all had a great Christmas and got some quiet, cozy reading time in yourselves! I read a grand total of 14 books this month which is kind of mind-blowing for me. There were some amazing books and some not so amazing books, though all leave me feeling pretty contented with my reading choices to end the year. As always, I will leave the links to each book’s Goodreads page if you are interested in finding out more. Here is the list of books from this month and their link to Goodreads. I’ll also include my star rating of each book represented by Christmas trees because…. well, because it’s not January yet and mine is staying up as long as possible! HA! 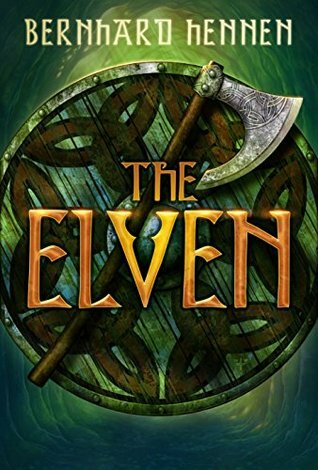 The Elven was easily my favorite read of the year, and at a whopping 790 pages it managed to keep me entertained and wholly interested throughout. 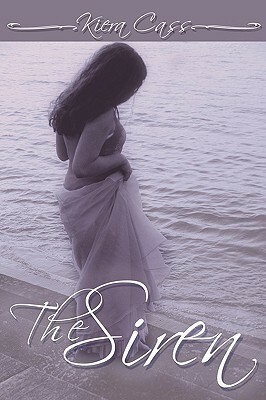 I found myself thinking about the story when I wasn’t reading it and anticipating when I’d be able to pick it up next. As far as fantasy is concerned, this amazing epic of adventures is everything you could possibly want from the genre. What really impressed me was the simplicity of the writing. The author says so much in a single, uncomplicated sentence and doesn’t resort to long, drawn out paragraphs to get a single point across. The narration is detailed, yet easily digestible and, when you think about how long the book actually is, doesn’t make the reader feel at all like they need to come up for air once in a while. All these points compounded with the fact that the book is translated from German. Awesome story, wonderful writing, and one of my fantasy favorites of all time. I enjoyed the plot and story line in each of these books, and appreciated the breezy nature of the writing. However, I was not as sold on the main characters as I would like to be when spending time reading. I’m not sure if I am just growing out of the YA genre, or if I just have less tolerance for whiny characters, but I had trouble with the narratives written for each MC and that is what drove each book from a 4 star read to a 3 star. Overall, I’m happy I was able to check them off my TBR list and did still enjoy the creative premise behind each story. Another fantasy gem! 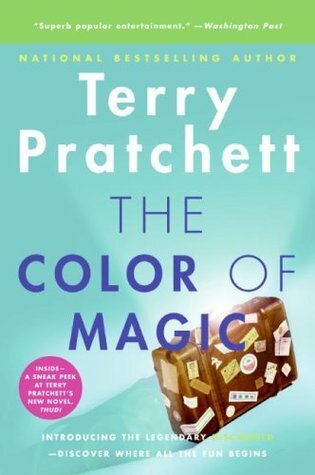 The Color of Magic is brilliantly creative, the world building is absolutely stunning, and the characters are SO much fun! You’ll get to follow a group of quirky characters on a journey through Discworld, meeting legends and running into dangers along the way. Everything that happens is the result of a game of chance between Fate and Lady Luck. Interested yet? I will absolutely be continuing with this series in 2019. I am a big fan of Alice Hoffman’s writing, so picking up Local Girls was bound to happen eventually. The story is powerful and evokes emotion in the reader that is shrouded in magic and so full of heart. You may find yourself teary-eyed at times but overall, this book like so many others by Hoffman gives the reader a down-to-earth look into the lives of ordinary people and what triumphs and struggles they encounter along the way. 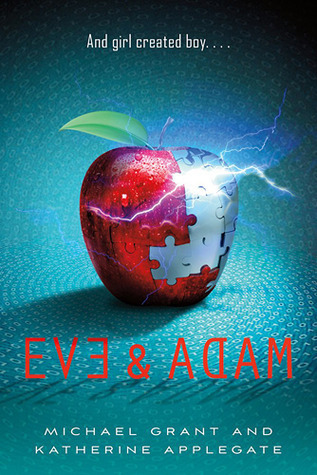 Adam and Eve is a book that has been on my personal shelves for a long time and I’ll admit was a cover buy. I didn’t actually know what it was about until I picked it up a few days ago to give it a read, but I was super impressed with what I found. 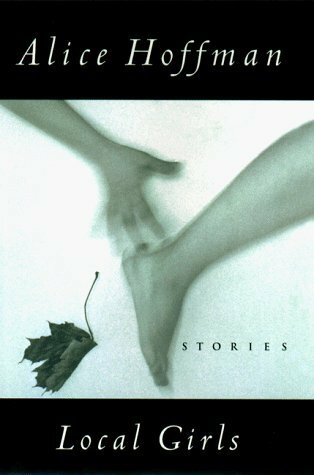 The story is YA and follows a few teenagers through a dangerous series of mysterious medical cover-ups, but has a philosophical undertone to it that is oh so appreciated in any book I’m reading. It can be quite fast-paced in some parts, and for those with interests in medicine or science (particularly molecular and cellular biology), this may be a book you’d want to consider picking up. I know I enjoyed it! My Christmas themed reads for the month…. 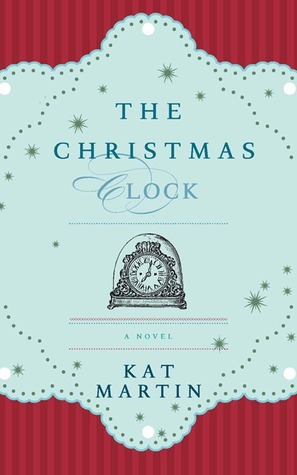 The Christmas Clock is a cute story about a boy and his grandmother, living in small town America and each learning to cope with the effects of a life-changing disease, while others in the town are holding out for forgiveness and the promise of long lost love just in time for the holidays. It’s a sad story and honestly, not the type of book I would recommend as a cozy holiday read. This is actually a book I think I’d find on my own Grandmother’s bookshelf right next to the bowl of butterscotch candies. It’s a quick read, but not for me. 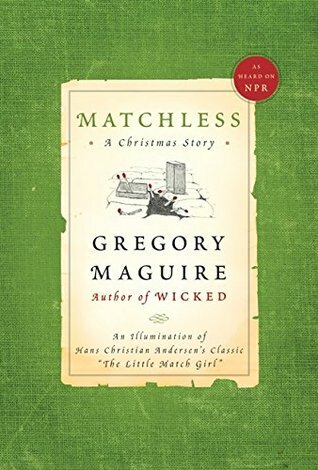 Matchless was awesome and exactly the type of book I imagine people reading next to their fireplace or Christmas tree. It’s a retelling of The Matchbox Girl and although I didn’t know much about the original story beforehand, I found myself lured into the sleepy coastal village where our story takes place. Your main character in the story is the sweetest little boy with a mother who is doing what she can to make ends meet for the both of them. Loved this little book so much. If you haven’t read a Holly Black novel yet, please do. Anyone who craves fairy tale vibes, magical worlds, and creatures both hideous and beautiful will find EXACTLY what they are looking for in this wonderful book. Holly Black’s fairies are not always nice creatures; in fact, they are usually mischievous and deadly by nature. They can’t help it…mostly. This story is told from a human girl’s POV, a human forced to live among the fairies in their world, despite the dangers and unsavory ways she could die as a result. 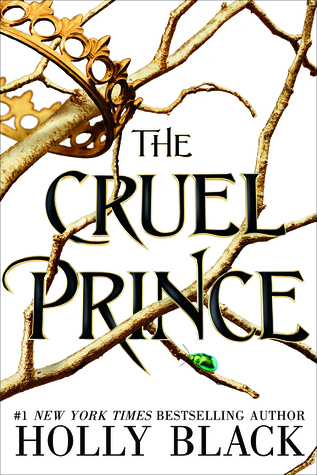 I am really happy The Cruel Prince is the first book in a series because I wasn’t quite ready for the story to end. 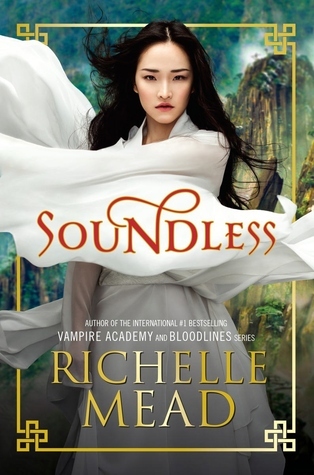 For a YA genre read, this one is absolutely amazing. That’s all for now. Thanks for reading and I hope you all have a very Happy New Year!! !